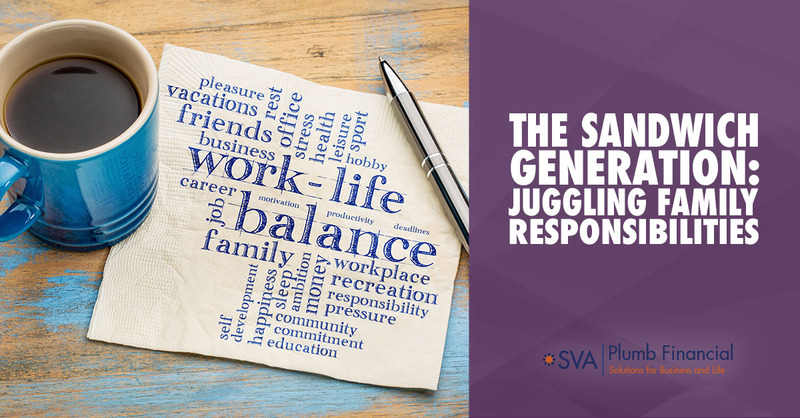 At SVA Financial Group, we understand that financial planning is a process not a product. Financial planning is a long-term process. Managing your finances in an effort to achieve your financial goals can be a challenge. Especially when, at the same time, you are negotiating the financial barriers inevitably arising through the various stages of your life. A well-thought-out financial plan can help you along the way. Before planning the details, it is important to take a broad view of your entire financial picture. Our certified financial planners (CFP®) review your sources of income, assets, liabilities, insurance coverage, family situation, retirement, estate planning and desires for the future. The resulting financial plan serves as a guide to help make investment and other financial decisions to achieve your goals. Creating a customized financial plan to meet your goals and objectives. A well-thought-out financial plan encompasses much more than investing for retirement. To be successful, you need time to establish personal goals and objectives, knowledge of financial markets and a wide variety of investment vehicles, as well as a degree of resilience to endure the inevitable ups and downs of investing. The first step in developing your financial plan is to define your financial goals and objectives. During the initial interview process, we work with you to learn about what matters most to you concerning your finances. Do you want to purchase a vacation home? When do you want to retire and how much do you want to spend during your retirement years? Utilize our calculators to help determine some of your financial goals and objectives. Develop and keep your financial plan on track. After we have identified your financial goals, we develop a comprehensive financial plan to account for all facets of your financial picture. Our initial assessment begins with reviewing your current resources to determine if they are structured to help meet your financial goals. We then create a current plan and review alternate scenarios based on changes to variables that may have an effect on your plan. We ask a variety of questions to aid in the creation of your financial plan that’s customized just for you. Are you saving enough to retire at age 65? Are you saving too much and sacrificing your current lifestyle? Are your assets allocated properly to fund retirement or your child’s education? After your financial plan development is completed and agreed upon, we work with you to implement the recommendations. 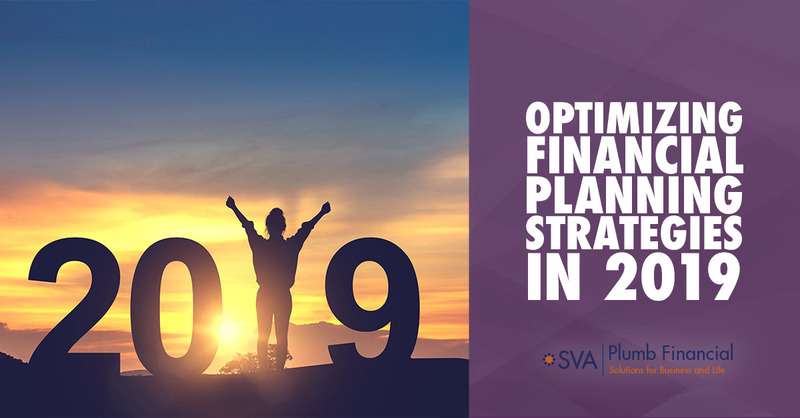 SVA Financial Group has the resources available to implement the components of your plan. However, if instances arise where additional expertise is needed, we work closely with those independent professionals, such as attorneys or insurance agents, to meet your needs. Key strategies to create a comprehensive financial plan. An important step to developing your financial plan is a clear understanding of your annual income and expenses. Often, tax savings are discovered in cases where income can be deferred or accelerated. Gaining an understanding of how your money is being spent is often a critical component of how a financial plan will be structured. If you are spending less than you earn, you may have excess cash flow to put to work toward meeting your financial goals. If you are spending more than you earn, we work to identify areas that can be adjusted. We work with our trust company to review your estate plan documents to determine whether they are appropriate for your situation and goals. We also evaluate the beneficiary designations on your IRAs, qualified retirement plans, and insurance policies to ensure they are structured properly. We provide any recommended changes to your estate plan attorney to ensure they are updated. Estate plans should be reviewed at least every five years to reflect changes in the law and family situations. Insurance comes in many different forms and all types are important to managing risk within your household. No one ever knows when, where, or how our lives or our ability to generate income will end. We scan your current policies to determine whether they are sufficient to meet your needs. Life insurance is needed to provide income to survivors for living expenses, debt repayment, college education, charitable intentions and estate liquidity. 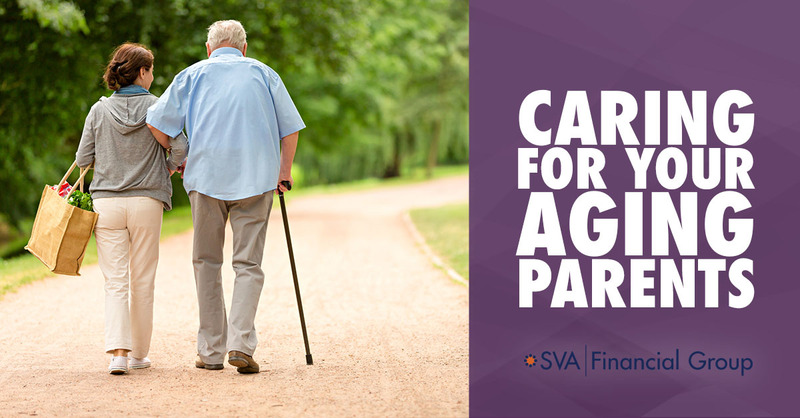 Long-term care insurance provides for physical needs, and can also relieve the burden of family and loved ones being responsible for providing care for their elder family members. Individual health insurance policies may be needed to bridge the gap between retirement and age 65, when Medicare eligibility begins. Disability insurance is needed in the event of an accident or extended illness during an individual’s working years. SVA Plumb Financial does not sell insurance products, but we work closely with a team of independent professionals to identify the most appropriate product to fulfill your needs. No one wants to pay more taxes than necessary. We monitor changes in current legislation and apply strategies to minimize your tax liability. We look for opportunities within your financial plan to shift income and deductions to maximize your tax savings. An estate plan ensures your financial plan continues beyond your life expectancy. As we review the various components of your financial plan, we may identify estate and income tax issues we feel should be addressed. We work closely with your attorney and accountant to determine the most appropriate strategies for you. How much risk do you need to take in your portfolio to meet your goals? Can you invest more conservatively and still meet your goals? We will evaluate how you are currently allocated and discuss whether that allocation is appropriate to meet your goals. If you have saved a retirement nest egg large enough to meet your spending goals in retirement, you may consider investing more conservatively to preserve what you have accumulated. It is always important to account for inflation and maintain a degree of stock exposure to counteract inflation over the long term. With annual costs in the tens of thousands and average annual inflation of 7%, it is imperative to begin planning for education at the early stages of your child’s life. There are many different solutions available to fund your goals. We work with you to determine how much you need to save and the most appropriate solution to use for your education savings.